The HTC Desire 12 and the HTC Desire 12+ which are the latest offerings from Taiwanese tech giant HTC will be available for purchase in India from today. The smartphones will be available both on the online store of the company and through offline retailers. 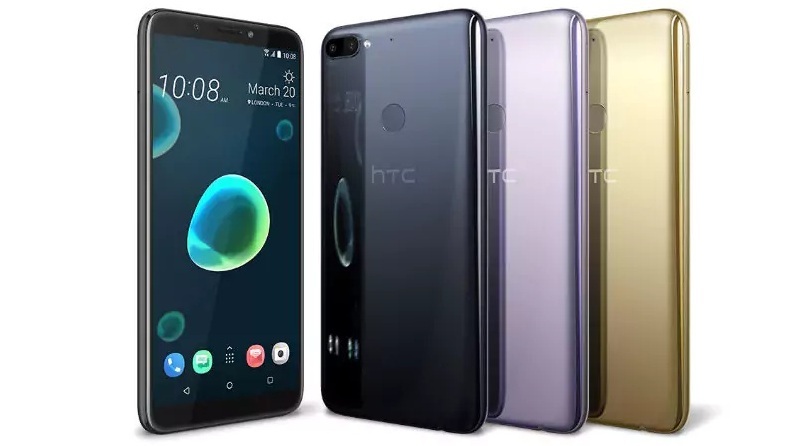 The HTC Desire 12 and the Desire 12+ were unveiled in March this year and come with a number of key features like 18:9 aspect ratio displays, acrylic glass back panel and more. 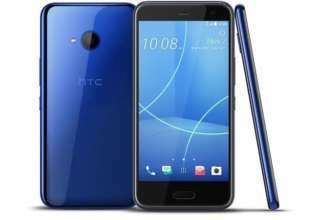 As far as the price is concerned, the HTC Desire 12 comes with a price tag of Rs 15,800 while the premium HTC Desire 12+ is available for Rs 19,790. 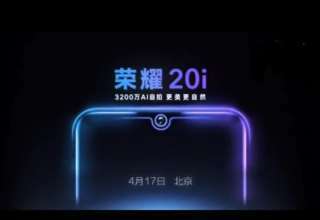 The smartphones were available for pre-orders since June 7 and will go on sale from today June 11. 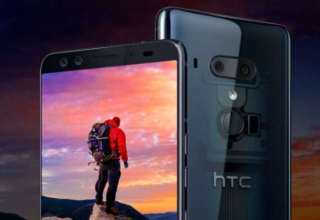 Both the devices will be available in two color variants of Cool Black and Warm Silver and will be available for purchase via the HTC India e-Store and all other retail stores across the country. 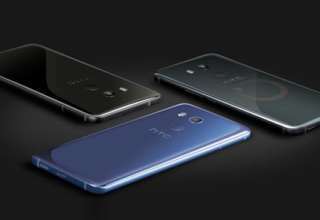 Coming to the specifications, the HTC Desire 12 features a 5.5-inch HD+ IPS display with 18:9 aspect ratio. 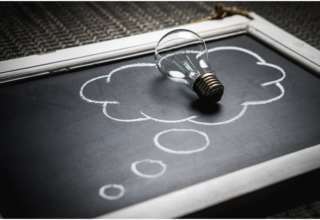 It will be powered by a quad-core MediaTek MT6739 SoC paired with 3GB of RAM. It features a 13-megapixel rear camera with f/2.2 aperture and PDAF and LED flash. On the front, the device sports a 5-megapixel sensor for taking selfies. 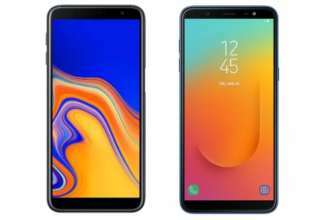 Connectivity options in the smartphone include 4G LTE, WiFi, GPS, Bluetooth 4.2, micro-USB port and 3.5mm headphone jack. With an internal storage of 32GB, the smartphone is powered by a 2730mAh battery under the hood and runs on Android Oreo out of the box. The HTC Desire 12+, on the other hand, comes with a larger 6-inch HD+ IPS display with 18:9 aspect ratio. It is powered by an octa-core Qualcomm Snapdragon 450 SoC paired with 3GB RAM. It features a dual rear camera setup with a 13-megapixel primary and a 2-megapixel secondary sensor. On the front, it features an 8-megapixel sensor with Beauty Mode and HDR support. 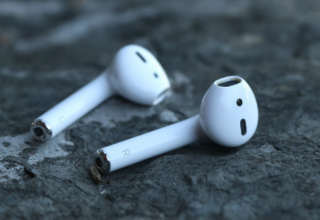 Connectivity options include 4G LTE, WiFi, Bluetooth 4.2, micro-USB port and 3.5mm headphone jack. With an internal storage of 32GB, the device is powered by a 2965mAh battery and runs on Android Oreo out of the box.